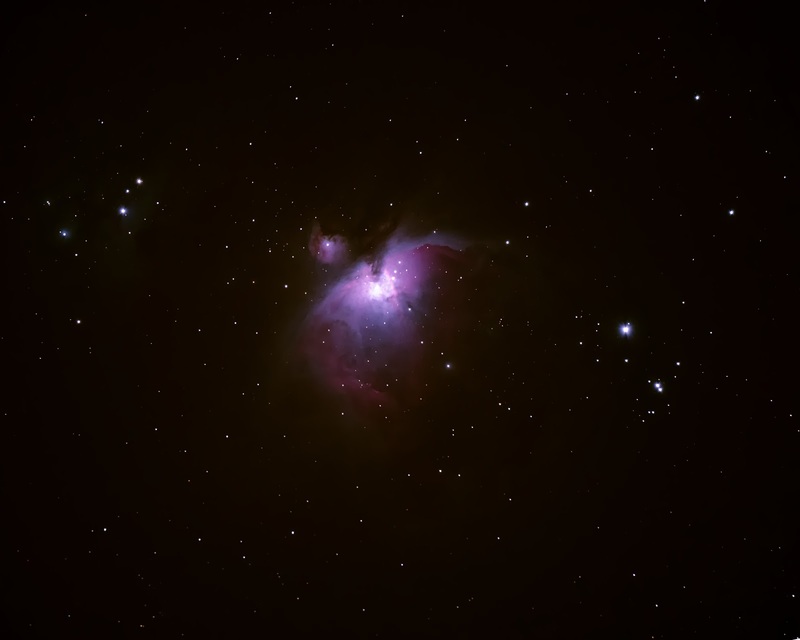 Here are some photographs I took at the Lick Observatory last week for a book project. It was distressing to learn that UCO announced their intention of cutting all funding by 2018 and greatly changed how I was thinking about this book. 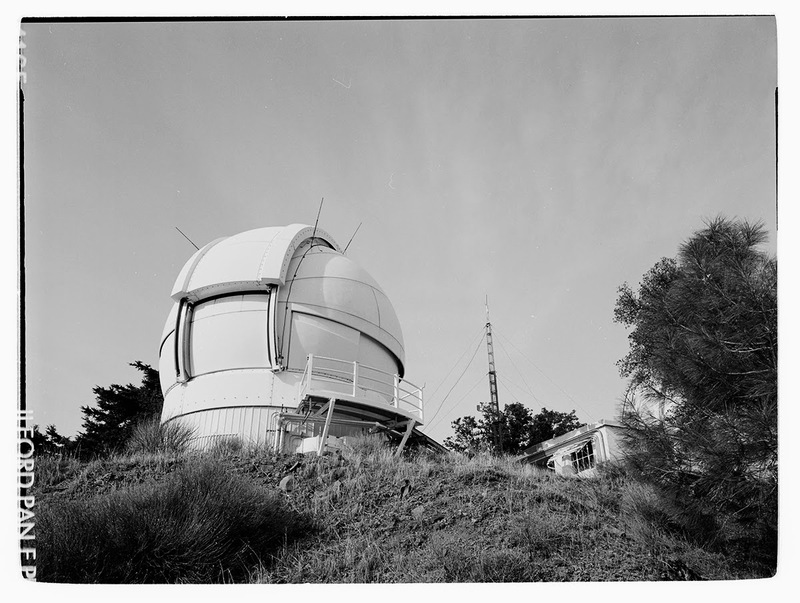 This is the dome housing the Automatic Planet Finder (APF). 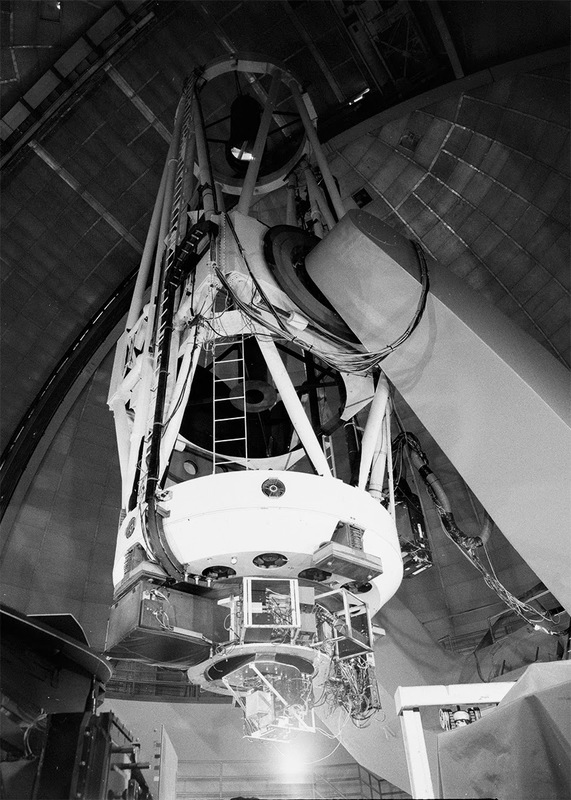 This is the newest telescope on Mt Hamilton and is a fully automated 2.4 meter robotic telescope designed to detect rocky planets orbiting distant stars with the goal of finding planets like Earth that may support life.